Welcome to the Creep Dive, a podcast in which hosts Sophie White, Jen O’Dwyer and Cassie Delaney investigate and report on the lesser known details of that bizarre stories that made the headlines. From con artists to encounters with the supernatural, we delve deeper than any normal person has time for and piece together the facts. 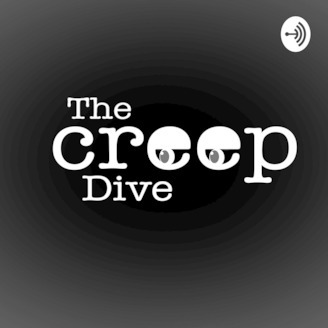 The Creep Dive is produced by Tall Tales Podcasts. Hosted by: @sophie_white_ @jenodywer @cassielorraine @talltalespodcasts For more see TallTales.ie. In 2009, Jess was working as a flight attendant when she met Australian heartthrob Lincoln Lewis. The two chatted and joked and before Lewis disembarked, they snapped a selfie together. Jess posted the image to Facebook and, feeling cheeky, added Lincoln as a friend. Surprisingly, he accepted and after a two year radio silence, he one day reached out. He said he was in LA for a movie premier and was bored - when he asked if he could call Jess and chat she eagerly agreed. She later described that phonecall as the beginning of a life changing nightmare. Welcome to the Creep Dive, a podcast in which hosts Sophie White, Jen O’Dwyer and Cassie Delaney investigate and report on the lesser known details of that bizarre stories that made the headlines. From con artists to encounters with the supernatural, we delve deeper than any normal person has time for and piece together the facts. 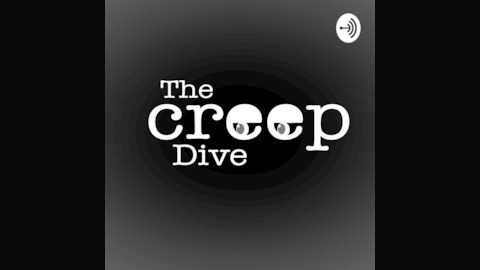 The Creep Dive is produced by Tall Tales Podcasts.